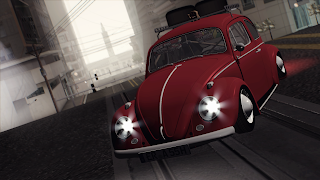 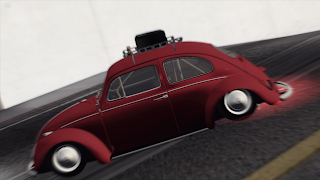 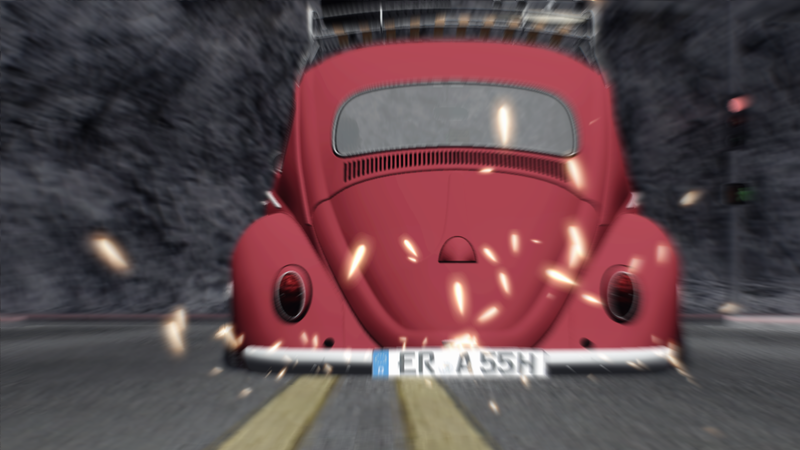 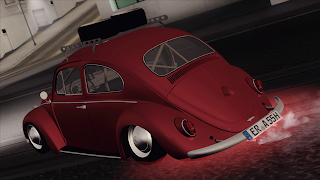 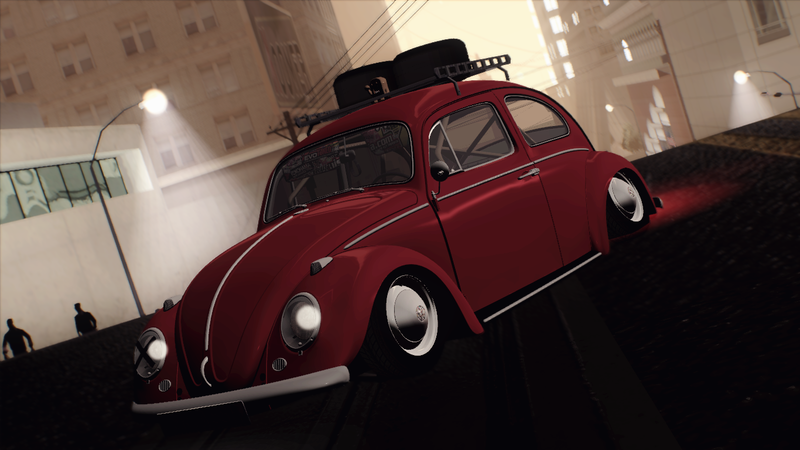 Volkswagen Beetle Low Style ~ JDM - Stance - Drift GTA SA. Stock By : http://ukenn-style.blogspot.com/ , I added camber rear wheels , roof rack , rims in the roof rack , domo kun , Patch '' X '' in the focus , rollbar , And more accesories :3 , Enjoy :) * NEED HANDLING!! 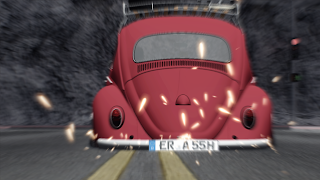 * Problems? 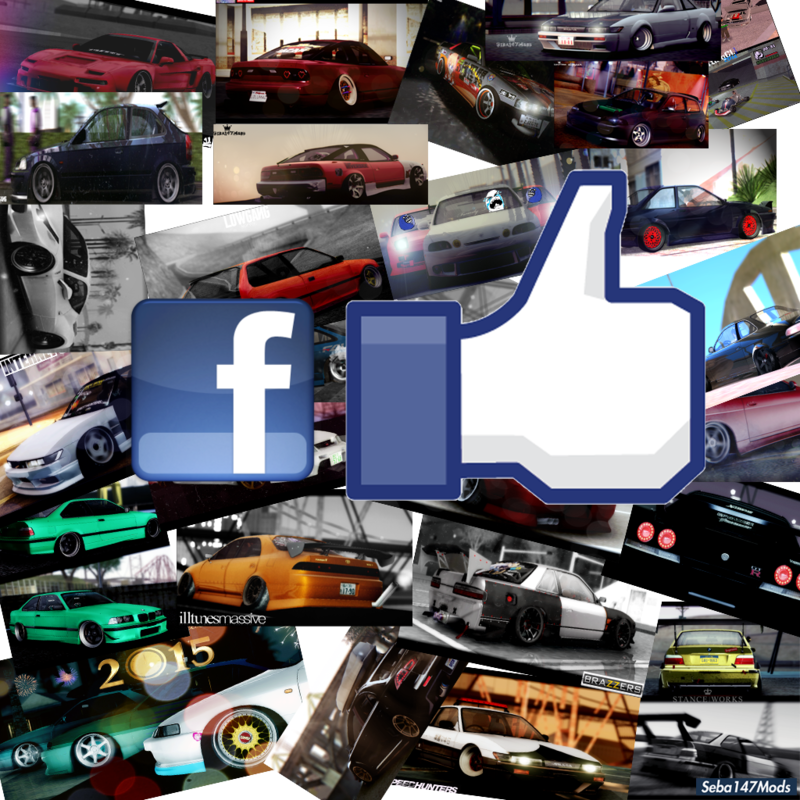 Comment Please !! !